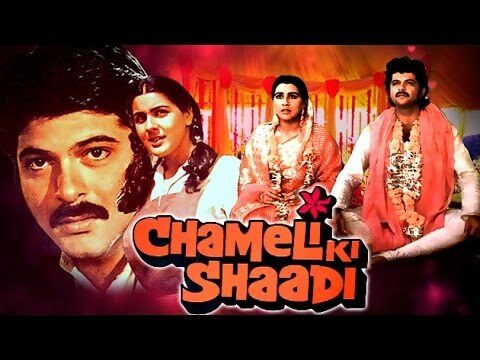 Chameli Ki Shaadi is a 1986 Bollywood comedy film directed by Basu Chatterjee starring Anil Kapoor and Amrita Singh. Charandas is unemployed and commits himself to be a wrestler ,but when Charandas meets Chameli, who is from a different caste, all hell breaks loose. You can listen and subscribe to our podcast on iTunes / Stitcher / TuneIn or on YouTube. You can also listen to this episode right here on this player below. 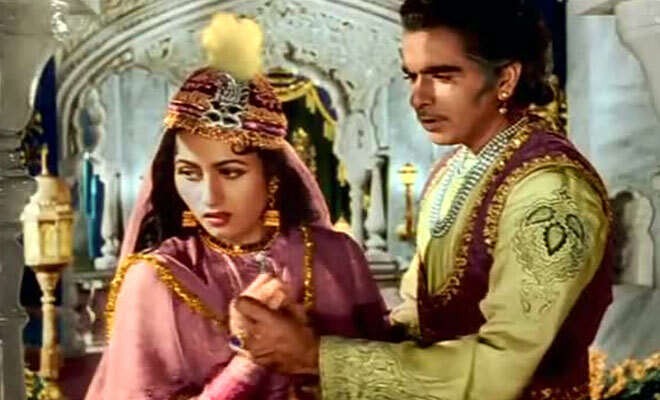 We talk about Amrita Singh's character in this movie, and wonder if she is the first feminist charcter in this genre?